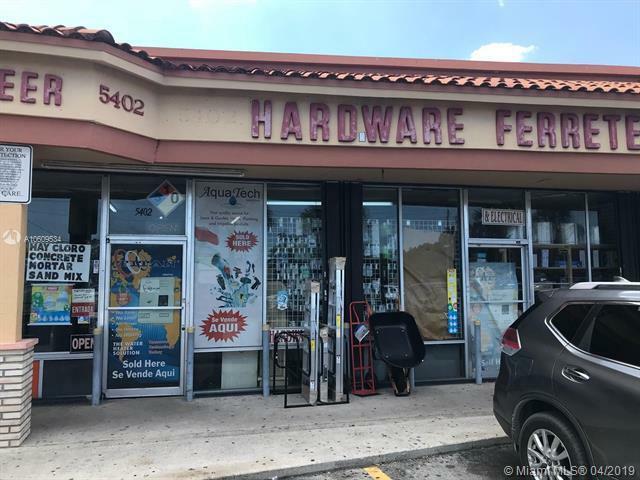 Great business opportunity in the heart of Hialeah. 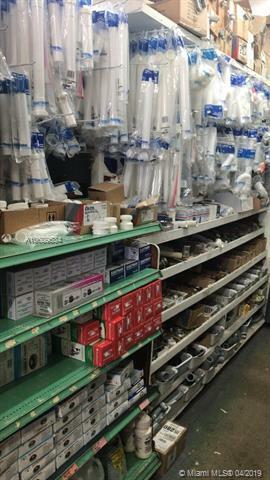 Is the only Hardware store in the area. 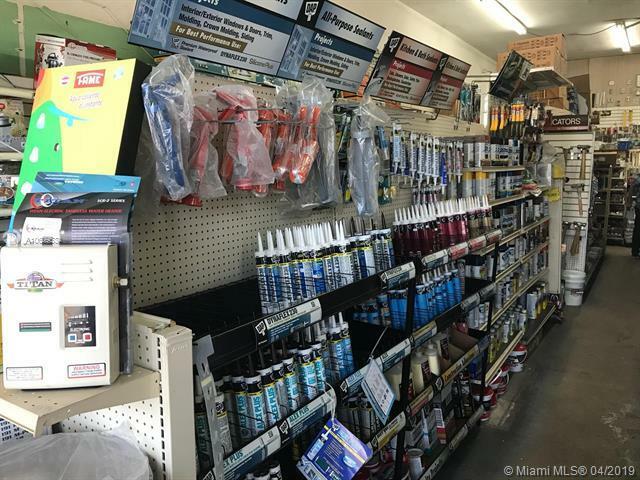 This store is fully furnished with ample inventory in excellent condition. 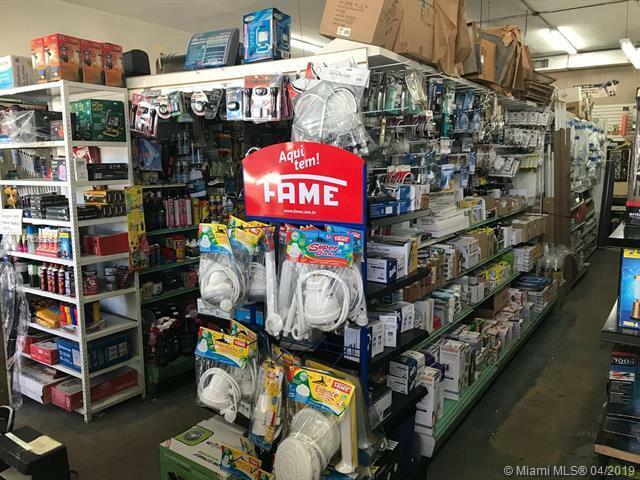 It is an institution in the community and well-positioned for the growth of the area. it is located in a busy shopping center. All licenses in place. Listing courtesy of Alpha Realty Services Corp.